Yesterday, Disney announced that it had acquired a majority ownership of BAMTech, a company that specializes in streaming sports video, because their goal is launch an ESPN-branded video streaming service early next year. That’s not all, though. 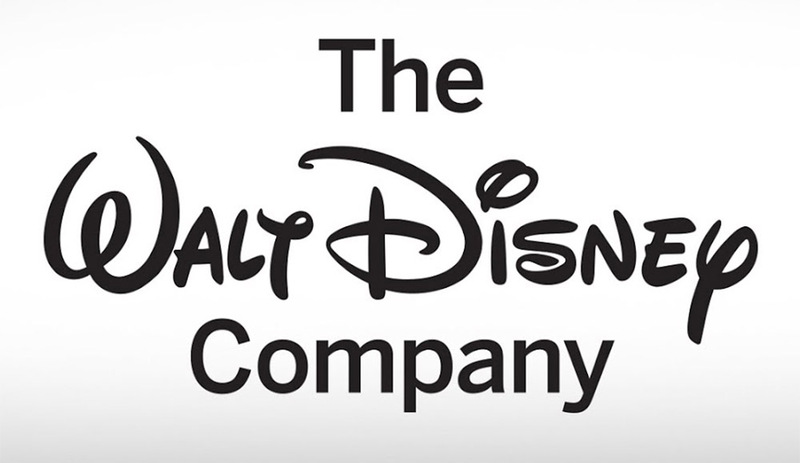 In addition to the ESPN streaming service, Disney plans to launch its own Disney-branded direct-to-consumer service at some point in 2019. You should care about that because it means they will be leaving Netflix. Disney said that the new streaming service will be the “exclusive home in the US for subscription-video-on-demand viewing of the newest live action and animated movies from Disney and Pixar,” which means movies like Toy Story 4 and the next Frozen flick when they arrive, as well as other “highly anticipated movies.” Disney also plans to invest in other movies, TV shows, and short-form content for the service. As for the Netflix piece to this, Disney announced that it will end its distribution agreement beginning in 2019, so you do still have some time to consume Disney content on Netflix. If none of that matters to you and you care more about the ESPN side of things, Disney said that the ESPN streaming service will “offer a robust array of sports programming, featuring approximately 10,000 live regional, national, and international games and events a year,” from many of your favorite leagues, including MLB, NHL, MLS, and tennis. This new ESPN service will be available through an updated version of the ESPN app. I can’t help but share some frustration over this move. As someone who has ditched a traditional cable TV subscription for streaming service (we use Playstation Vue, Netflix, and HBO NOW), I don’t exactly want to have to sign-up for another service. The point of ditching cable to was to cut some cost, but if everyone pulls out and runs their own separate service, then I’m wondering if it’s going to be cheaper to just sign back up for cable. Ugh.